Humor? Hey, it’s the next logical step for the nanny state. 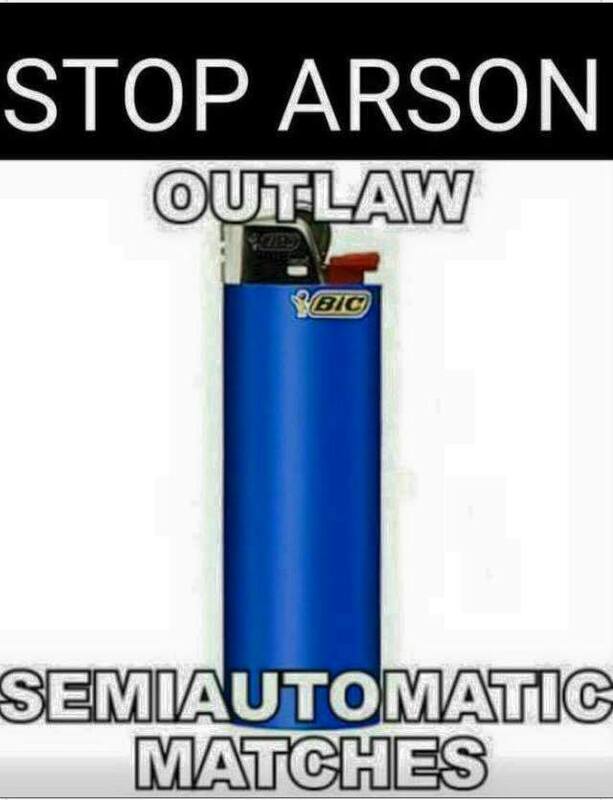 This entry was posted in Guns, Obamalot, Obsessions and tagged matches control, outlaw semiautomatic matches, stop arson now!. Bookmark the permalink.